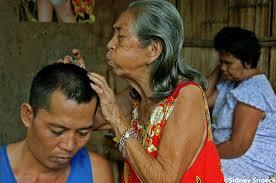 Are you the type of person who believes in witchcraft or commonly known as “kulam” in the Philippines? 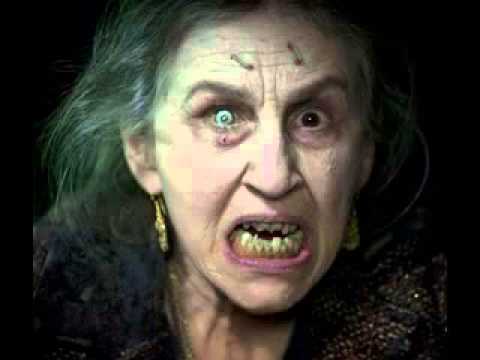 Most Filipinos believe that witchcrafts have super powers to make a person (an enemy most of the time) ill and totally helpless. 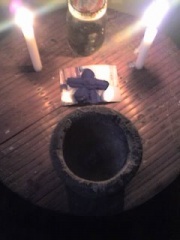 Sometimes, kulam is associated to having dolls representing the witchcraft target. The “mangkukulam” uses needle to prick the doll in any body part which in return the target will experience pain in the same areas where the doll was pricked. In this age and time, some people still believe that witchcraft or kulam still exists and the only way to cure it is by having strong faith in God. Facebook page Pregnant Women Are Beautiful shared a true story of a lady who seems to have experienced the so-called. I was married for 18 years without a child. My husband and I tried so many Doctors, some claimed it was fibroids and others claim my womb is gone but my problems started when I got married, I went to visit my husband’s mother who does not support me marrying his son. She hates me passionately. The first night we slept at her place, I had a terrible dream that I swallowed a snake and when I woke up I started feeling a movement in my chest and this lasted for 18 years! 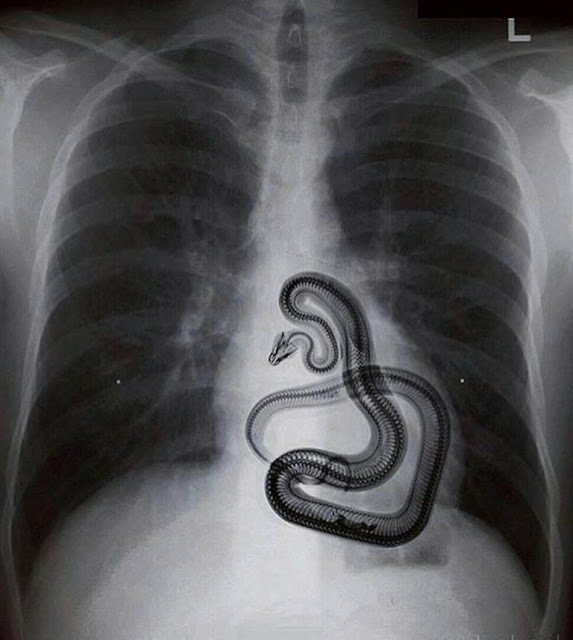 I did all sort of x-ray but we couldn’t find anything. Anytime I get pregnant, I will start feeling the movement in my chest and then a painful bite in my stomach, immediately I will have a miscarriage. I had 10 miscarriages until I was told my womb was damaged. COME OUT YOU EVIL SNAKE!! COME OUT IN JESUS NAME!! Immediately I started feeling the strange movement in my chest! Then I felt dizzy and lost control. 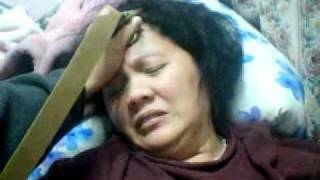 I woke up in the hospital and I saw our church pastor, my husband and the doctor beside me. My husband was crying heavily, I asked him why and he said “THE SNAKE IS NO MORE” MY WIFE, I SAW IT WITH MY OWN EYES! WE DID AN X RAY AND WE SAW IT BUT NOW IT IS NO MORE! Mothers in the house! With tears in my eyes as I am sending this message to you, I AM 5 MONTH PREGNANT WITH TWINS! and My mother in law died last month. What can you say about this story? 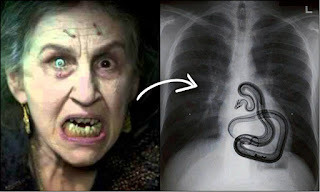 Do you think that it was her mother-in-law who did the witchcraft spell and put snake inside her body? Share us your thoughts in the comments section.